Need A Website For Your Small Business ? Need Help Setting Up Your Local Business Listings ? Call Today and Discuss Your Budget and Needs 770-899-6725 and Mention this ad and if you saw it on Facebook or Google plus. At Local Business Websites you can count on us. 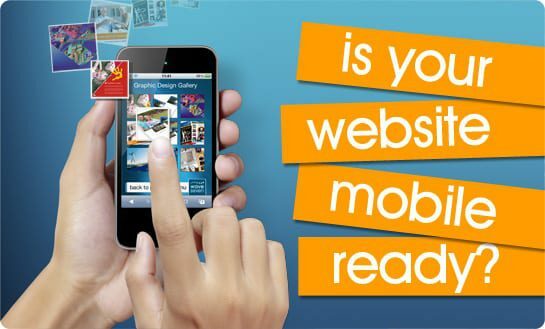 all our sites are guaranteed to be mobile friendly. Seo Setup with your targeted keywords. Your website submitted monthly to the major search engines. Premium and customizable contact forms. Also included in this special offer we will setup or optimize your information into local business listings. We host your website on our high speed web server. Have a domain already or need help getting one we can help !! Over a $1200 dollar value on the setup alone. Call Today And Start getting your businesses visibility there !! All website hosting packages have a monthly maintenance fee of $30 per month reoccurring cancel at any time no early termination fee..